Sorry, not a whole lot don't this week. Yesterday I fabbed a (ugly!) throttle cable mount (using NA cable/Ford 5.0ltr TB/951 intake manifold). The angle of the cable has to come from down low for the for cam and as a result the pedal was sluggish. 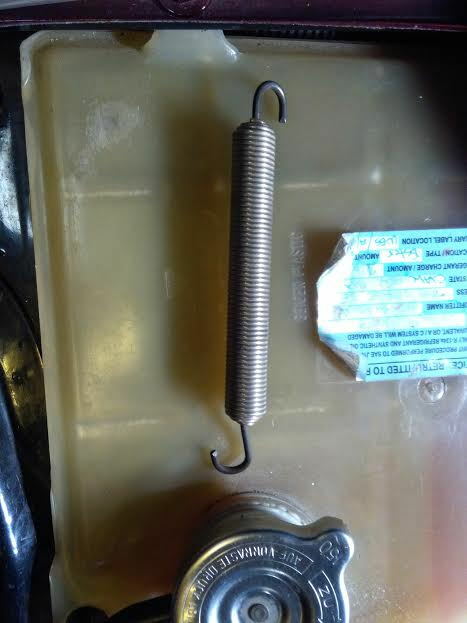 Installed a NA throttle body return spring & what a difference. Its snappy now! 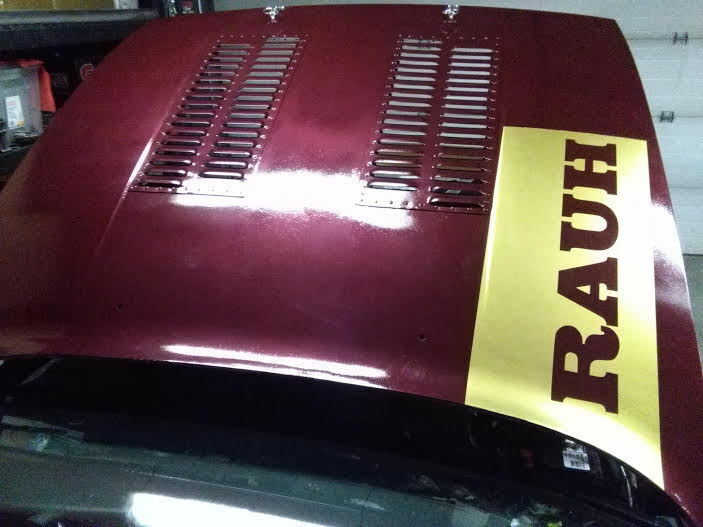 RAUH means "Rough" in German. So the last 2 weeks have been slow progression. Mostly wiring. Took aftermarket relay and fuse panel & brought them into the cab. I find as much as I love wiring, I also get confused or overwhelmed by the multitude of things going on, but I think I'm on the right path. Couple things: SDS EFI doesn't loose the programming as long as you save the info (it's stored in the ECU even without 12 v source) so that's nice. Reconsidering the Wing and the hatch latches. 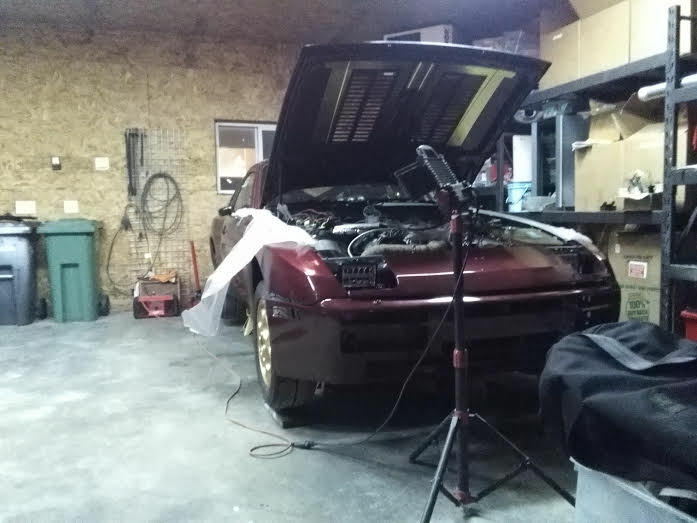 Its a bit of a hot mess & I think I will go back to a 944 spoiler & different hold downs. Mine isn't sealing & the wing is too flexible & sketchy. When can I drive this car? Well I just re-reregistered it & it's insured for the road, but I still have some loose ends before I take it around the block. Once its running again this week I will have to electronically adjust the timing using a timing light. Will this air filter pipe create enough vacuum? One of the most mentally exhausting exercises for me on this entire project is the air management. It seems whenever I find a solution for one area it creates a problem in another area. 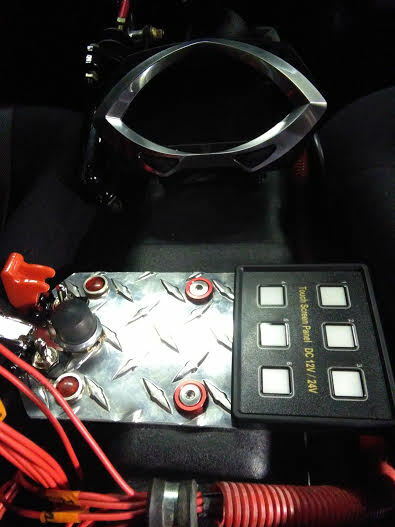 "Air management" considerations: emissions and gas tank venting, crankcase ventilation, brake booster vacuum, map sensors and other diaphragm type engine regulating items. It would help if I had a better understanding of the theory. One hose goes to the brake booster & OAS as a method of vacuum. 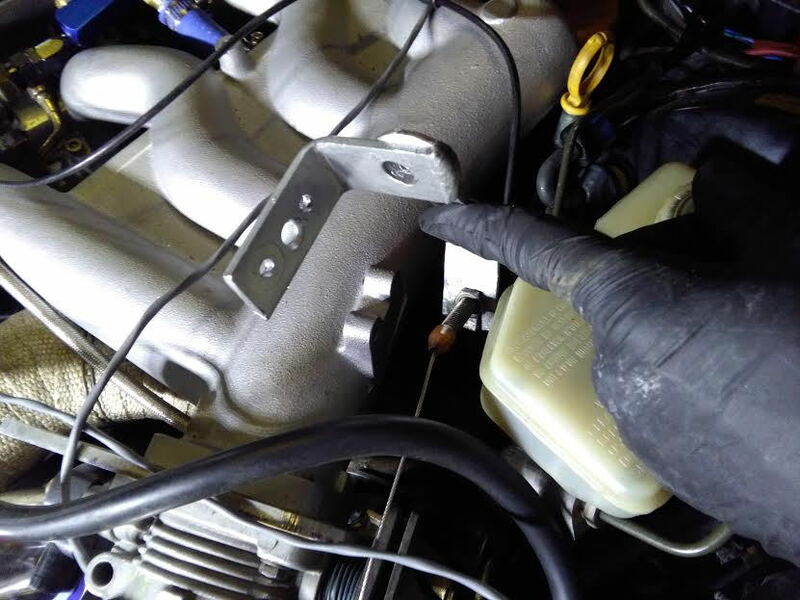 The other is merely a source of clean air for a 12 v air solenoid that will feed the intake manifold more air when engine management requires it at idle. If you have a working airfilter and no kind of obtrusive air flap there wont be much pressure there, maybe -50 mbar below ambient. And at low boost/airflows much less. BTW, shouldnt this thread move out of "body and interior" ? The brake booster needs manifold vacuum and a check valve.. The vac line needs to com from downstream of the TB.. 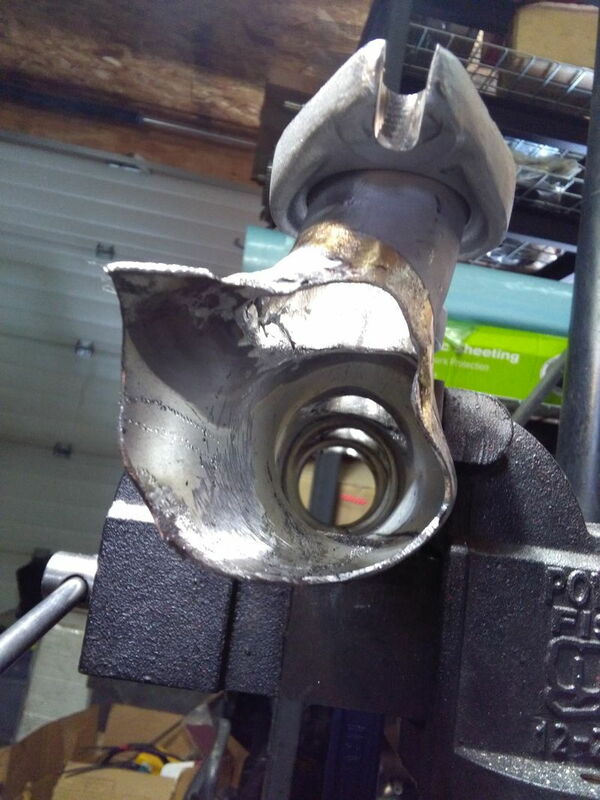 Your crank vent and emissions vent need to go in the air filter side of your turbo like you have ther.. They don't really need vacuum and can't see boost.. I'm pretty sure your idle air valve just needs to jump the TB.. Think of it as a TB bypass. It needs to go from somewhere between your turbo and TB, and after the turbo. Boost on both sides but vac on only one side. 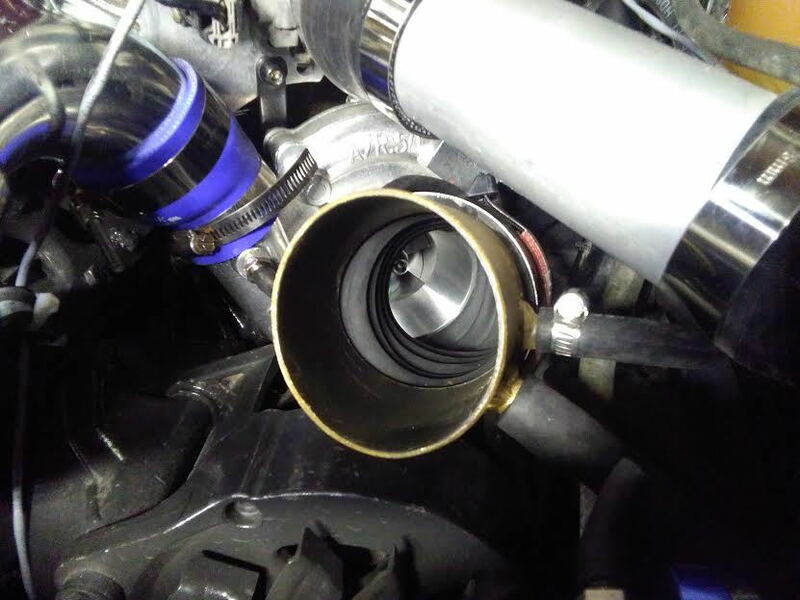 If you put your idle air valve on the air filter side where their is no boost then if the valve is open at all under boost it will blow your boost back to the wrong side of the turbo..
Also, idle valves are designed to work in a differential pressure of -1Bar toward the intake side. If you plumb it to a non boost area like before your filter then under boost it will see the OPPOSITE differential pressure of your boost level pushing the wrong way. I have heard of idle valves not working well because of this.. It's pretty simple in that you only have 3 intake areas..
Pre-turbo = no boost, no real vacuum, clean air..
post-TB = real vacuum and boost, where your real "vacuum sources" go including a boost/vac gauge and MAP sensor, brake booster, idle valve, BOV reference line etc..
AOS ah it came to me, air oil seperator..
One side comes from the crankcase, the bottom drains to the oil pan or just a catch can (idk what you have) and the intake side line would go pre-turbo there by your air filter.. Or you could just dump it to atmosphere and not eat all that oil vapor..
Cedric, absolutely I will follow your suggestion and move the thread. Fast Eddie... I can't thank you enough brother. Your posts here REALLY HELPED.